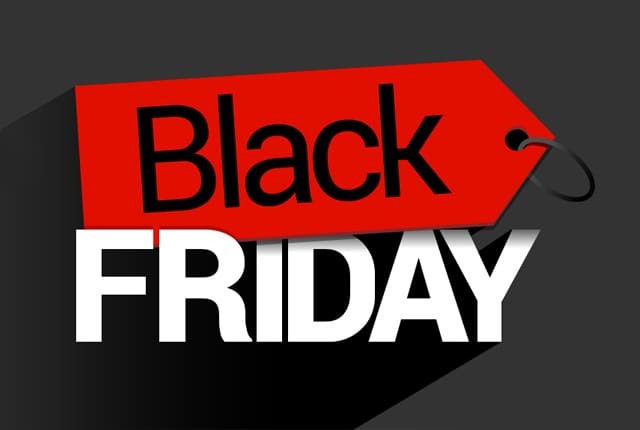 To celebrate Black Friday, Ancestor Network, Ireland’s leading provider of genealogy and family history research, is offering a 10% discount on all Irish research projects between now through Friday, December 7th 2018. 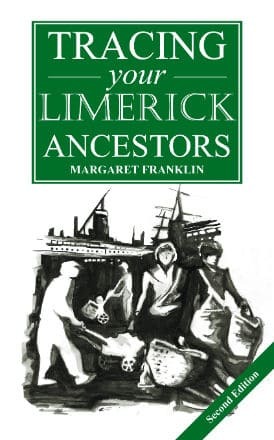 With offices in Dublin and Belfast, Ancestor Network is made up of the largest team of experienced, qualified, professional and expert genealogists across the island of Ireland. 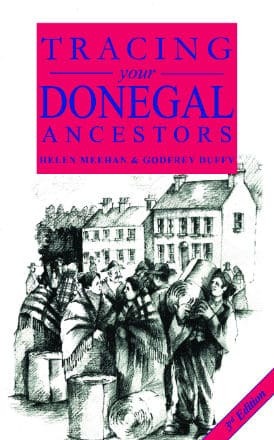 Collectively, our genealogists have over 200 years’ research experience in Ireland and abroad.